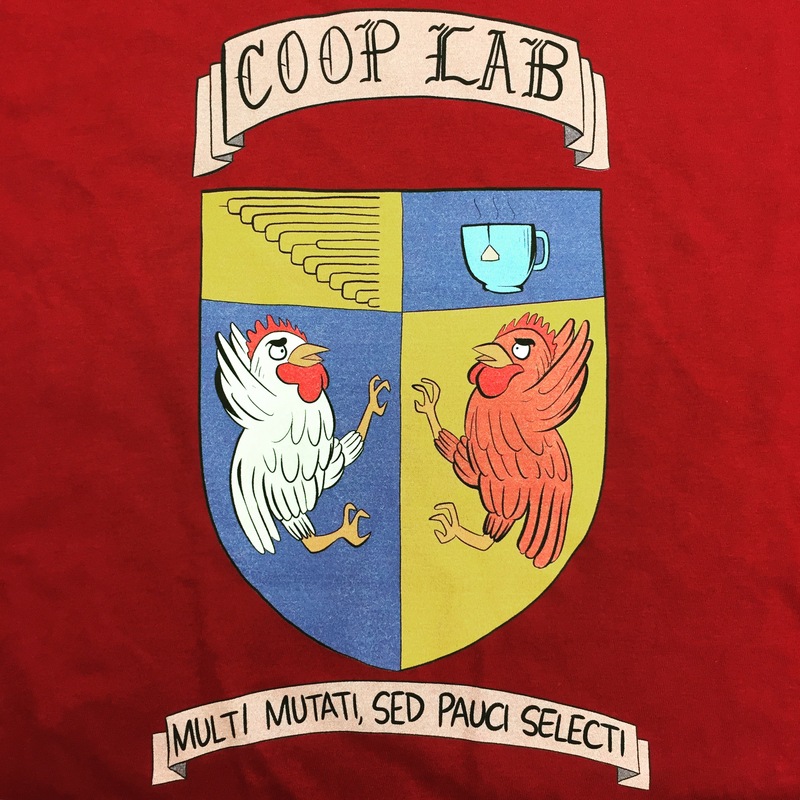 Slides from the Coop lab talks are posted below. Note that much of this work is ongoing, so please treat it as provisional. Contact us if you’d like to know more, or if you want to build on it. Jeremy Berg. Patterns of Genetic and Haplotypic Variation surrounding a Sweep from Standing Variation. We’ll post this shortly.